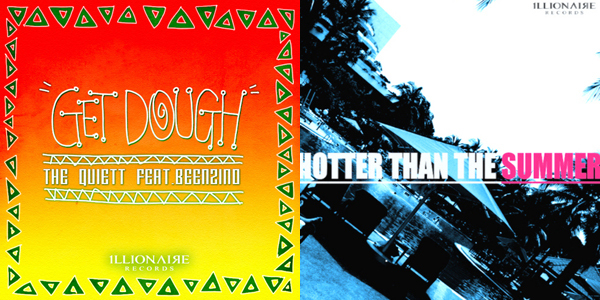 Earlier this week, Illionaire Records’ The Quiett released two free summer tracks titled “Hotter Than The Summer” and “Get dough (feat. Beenzino)” through his personal Twitter account. This entry was posted in Free Music, Videos and tagged Beenzino, get dough, hotter than the summer, ILLIONAIRE RECORDS, The Quiett. Bookmark the permalink.